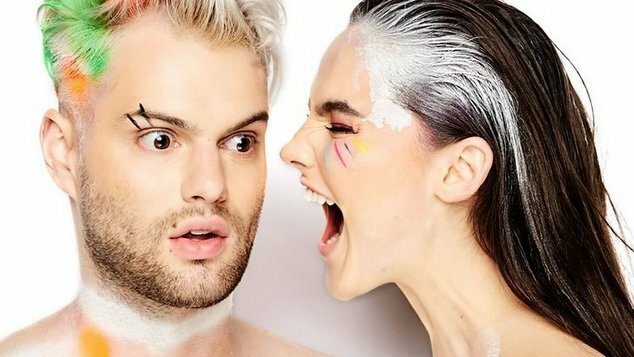 New York natives Sophie Hawley-Weld and Tucker Halpern, the duo better known as Sofi Tukker were catapulted into the spotlight by the success of their first ever single, the genre-smashing 2016 hit Drinkee. The track quickly went on to rack up over 45 million Spotify streams and snag a Grammy nomination – no small feat for a song adapted from a piece of Brazilian poetry and sung entirely in Portuguese! 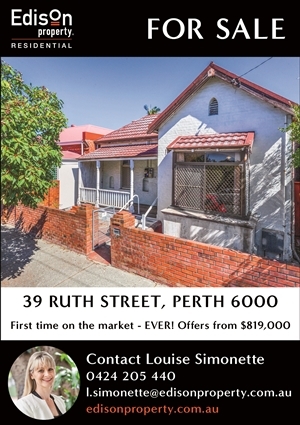 It also made OUTinPerth’s Fresh Tracks list when it was first released. The duo have continued to make amazing music and their debut album has been nominated for the Grammy for Best Electronic / Dance Album. The awards are on this weekend. The duo are heading to Australia in April and May for Groovin the Moo but they’ll also be playing some sideshows around the country including a gig at Capitol in Perth on Friday 10th May.